Thank you for your interest in this event. Although it has passed, be sure to stay tune for upcoming happenings! 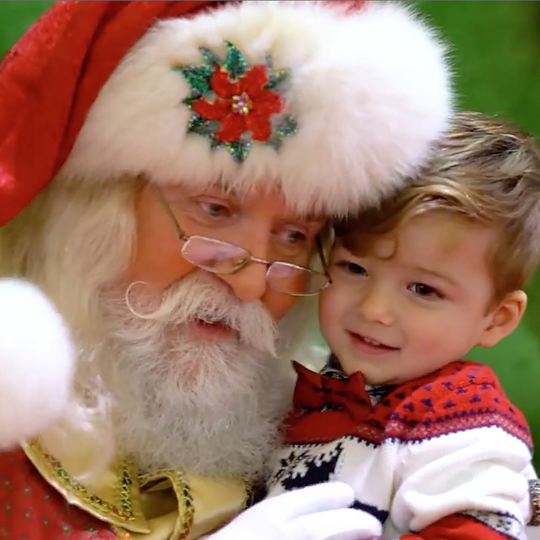 Create everlasting memories with holiday pictures at Santa's Workshop! Located on the Lower Level of Fountain Court, by Apple. To book your session with Santa, please make a reservation by clicking here.